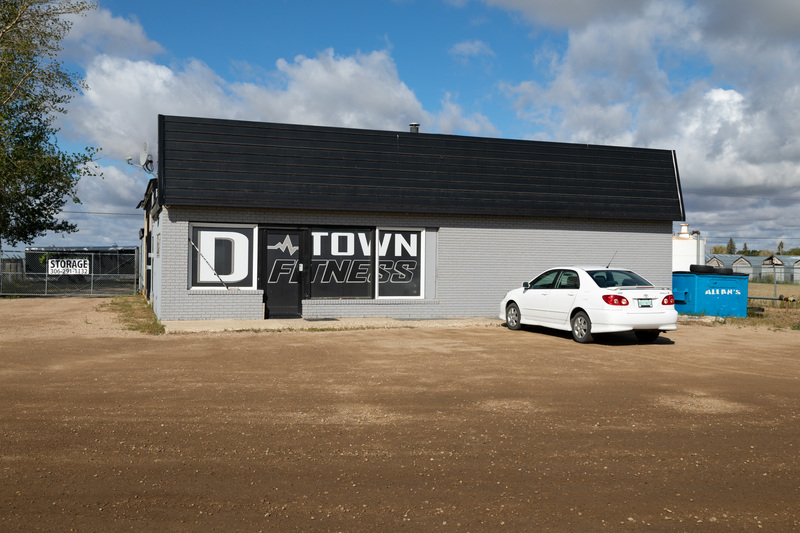 Businesses must be located within Dalmeny or the surrounding area (within 5 miles). If you do not wish to be listed, contact the Town office at 254-2133 to have your listing removed. Description: Cable service in Dalmeny. Description: At Affinity Credit Union, you can choose from a wide range of personal banking accounts and services designed to meet your lifestyle needs. Our electronic banking services are excellent time savers and convenient for your busy lives. 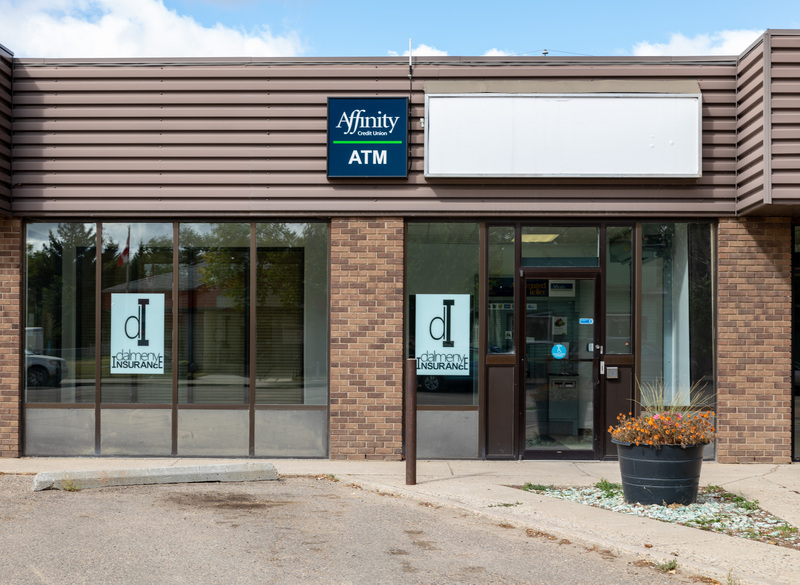 ATM located at 115 3rd Street, Dalmeny. 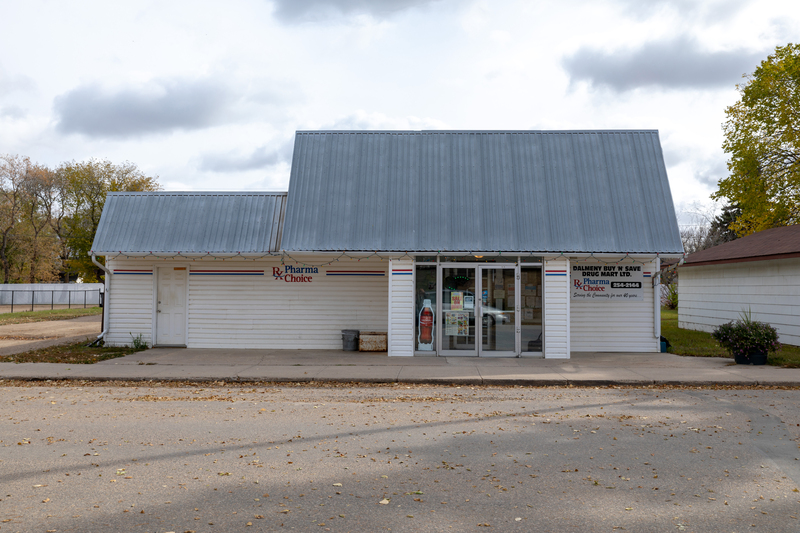 Description: Complete line of groceries, dairy and fresh meats. Description: Ice Cream Truck. Soft and hard ice cream. Ice cream shop on wheels. Barry’s Eavestroughing & Exteriors Ltd. Description: Install eavestrough, soffit, fascia and siding. Description: Caddy Homes Ltd. has been in the commercial and residential construction industry since 1983 and has been construction Design Build homes in Dalmeny since 2005. Description: Cherry Creek Homes has been building homes in the Saskatoon area since 2008. Founded by company president Brad Redekopp, we strive to make your home building experience painless and worry free. Our team of local trade people and suppliers work hard to build your house just the way you want it. We don't build cheap and quick. Instead, we determine your needs and build your future home to a high level of quality on the time table we agree to. 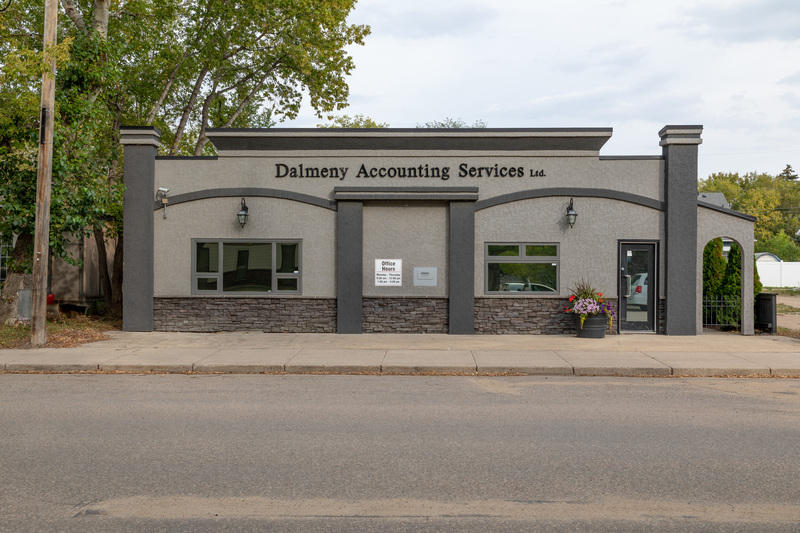 Description: Dalmeny Accounting Services Ltd. has been serving the public since 1986. Our primary focus has been on accounting & taxation services to small business and individuals. Description: RX PharmaChoice-see us for all your prescriptions. We also carry school/office supplies, giftware, hardware, toys, fresh flowers, personal products. Description: Locally owned and operated by Stefan & Katrina Funk. 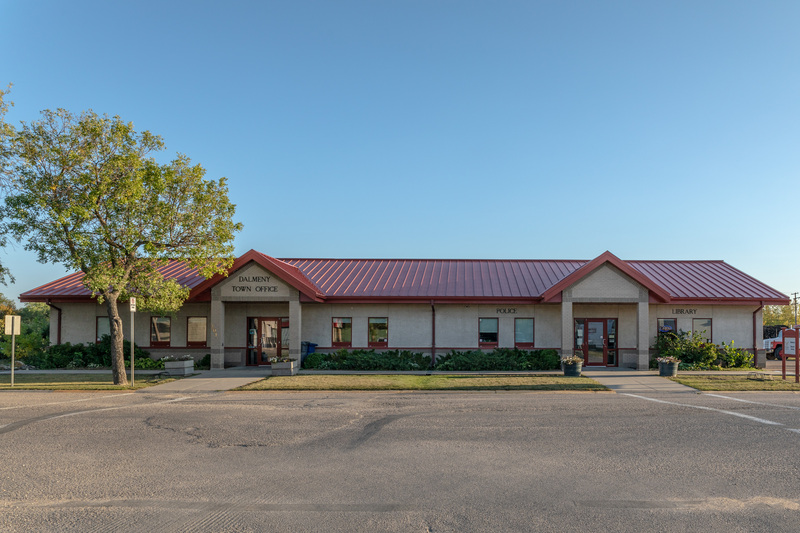 We offer complete Funeral Services, Cremation Services, and Pre-arrangement contracts for Dalmeny, Saskatoon, and surrounding area. We are committed to the utmost level of integrity to the families we serve. It is our goal to serve each individual family with quality professional service and value; and to provide personalized funeral and cremation services to honor and celebrate the life of a loved one. We are available to be contacted 24 hours a day, if you need immediate assistance. Family Owned, Family Focused… The first steps in the funeral profession taken by Stefan and Katrina’s family started back in approximately 1918, when Stefan’s great-grandfather, Abraham Funk became a funeral director. 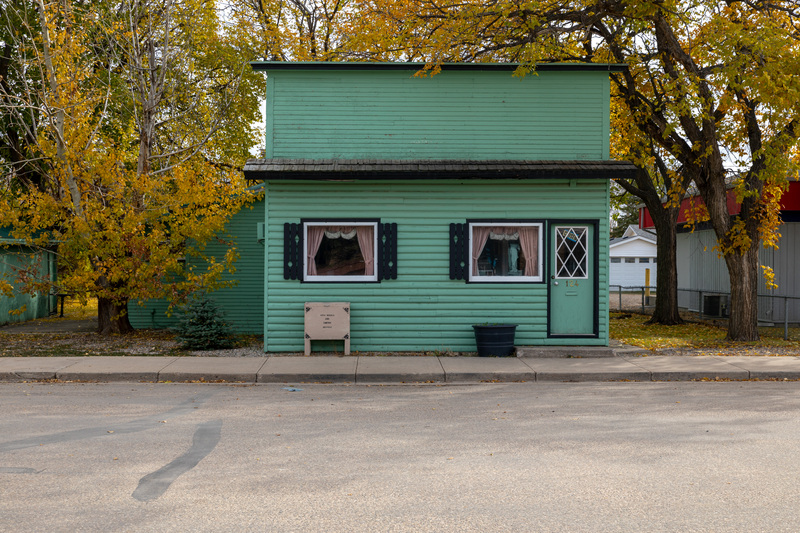 Later, the second generation of the family took over when Abraham and Justina’s son, Clarence began operating the family business; he was licensed as a Funeral Director. The third generation of family funeral service started in 1981, when Stefan’s father; Gerald Funk, became a licensed Funeral Director and sales person for pre-arrangement contracts. The fourth generation of family service at Dalmeny Funeral Home started back in 2005 when Stefan Funk became a licensed Funeral Director, Embalmer and Sales person for pre-arrangement contracts. In January of 2012, Stefan and his wife, Katrina Funk have taken ownership of Dalmeny Funeral Home and would be honored to serve you and your family should the need ever arise. Description: All of your automotive repair needs. 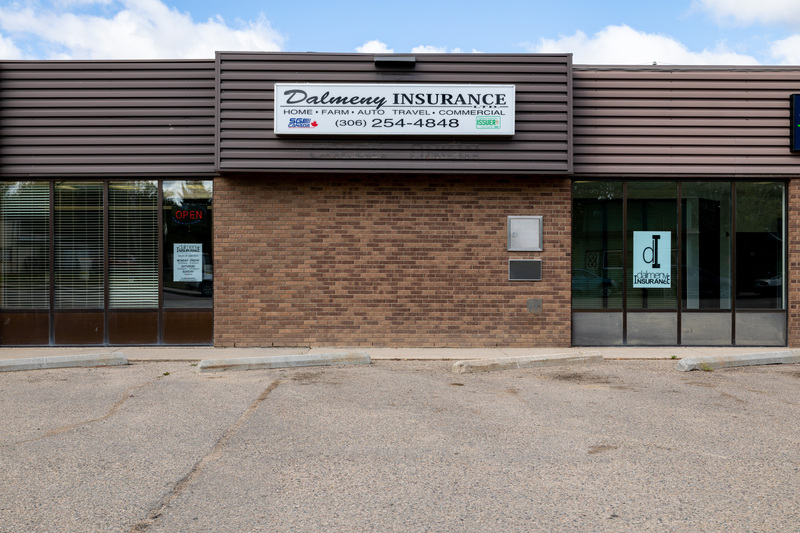 Description: Dalmeny Insurance - Your Insurance Broker. 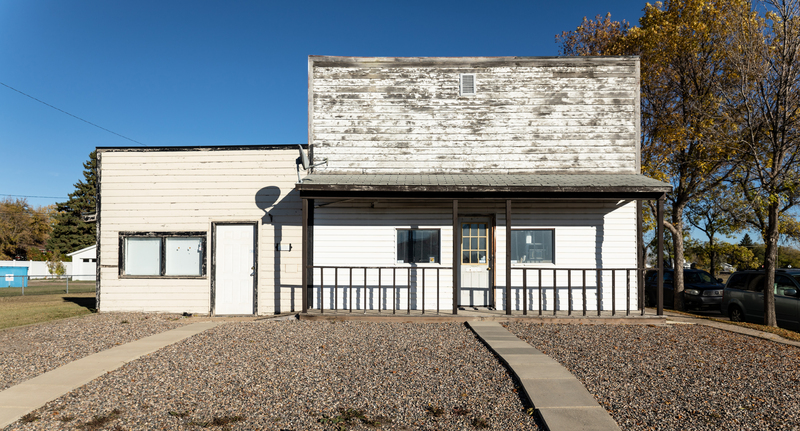 We are committed to providing the small town service that our clients have come to expect and the professionalism you need. We are a full service insurance brokerage for all of your Home, Auto, Farm, Commercial, Travel & Medical Insurance needs. We are a SGI Motor License Issuer. We have a variety of Specialty Insurers to provide coverage for your Boat, ATV, Snowmobile and/or Trail Bike. 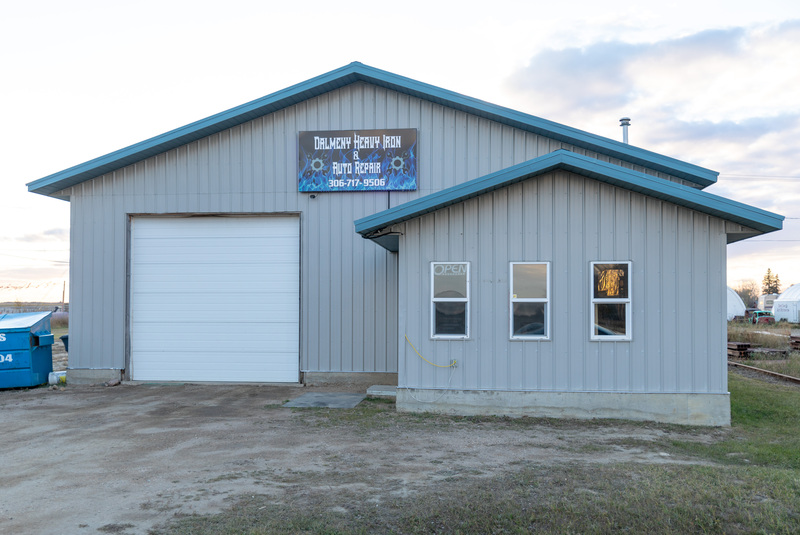 Our office has a Commissioner of Oaths and we also sell SERM Hunting & Fishing licenses. 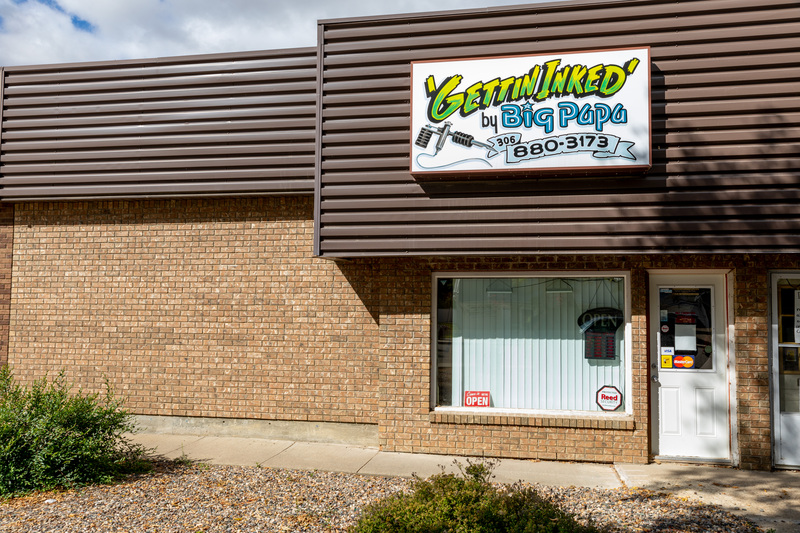 Business Hours Monday to Friday 9:00am - 5:30pm & Saturdays 9:00am to 12:00pm. 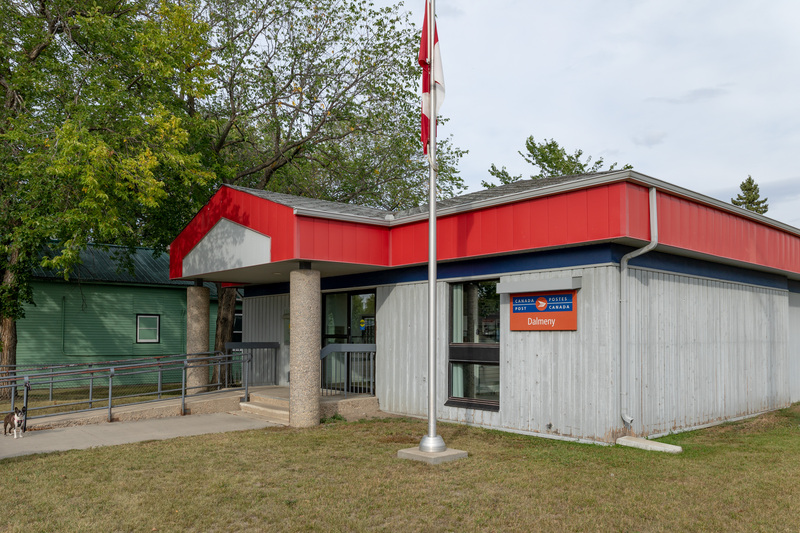 Description: The Town Office building also includes the Dalmeny Police Office and the Wheatland Public Library. Description: Fenced In Vinyl has been installing quality vinyl fences for 15 years! 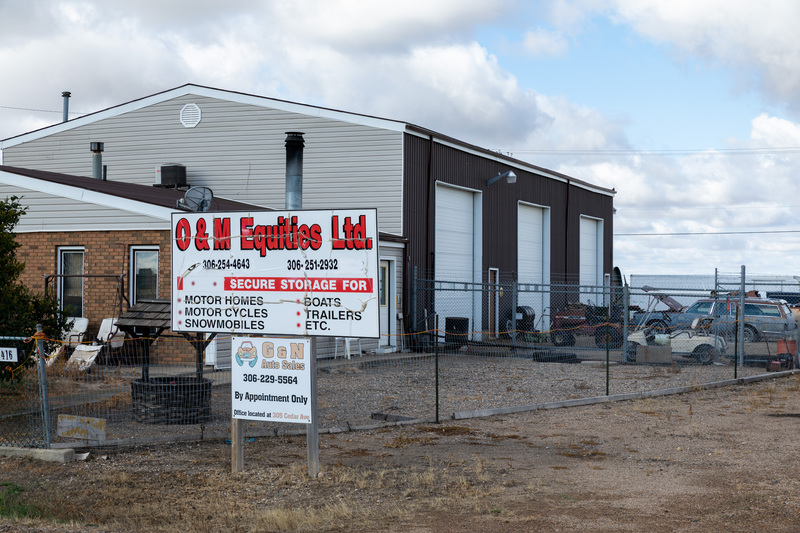 Owned by Dale Friesen of Friesen Construction Co. Ltd. (quality building for over 30 years) located in Saskatoon, Saskatchewan. Fenced In Vinyl is a distributor for PLYGEM/Kroy Building Products, Inc. and a custom vinyl fabricator for vinyl fences, decks, railings, and pergolas. We stock a large inventory of vinyl right here at Fenced in Vinyl - Saskatoon! With our computerized cnc routering machine we can fabricate a wide variety of fences, railings, and other custom work for you, all custom made for your yard. Fenced In Vinyl does fabrication of vinyl products and installation, or packages for contractors or DIY. Description: Aggregates, Concrete, Excavation, Snow removal. At Geransky Bros. Construction Ltd. we have the competitive advantage of owning our own crushing equipment enabling us to make the ultimate aggregate materials for daily construction purposes. Our in-house services include: excavating, hauling, leveling, auger services and a supply of aggregate, top soil and fill dirt. 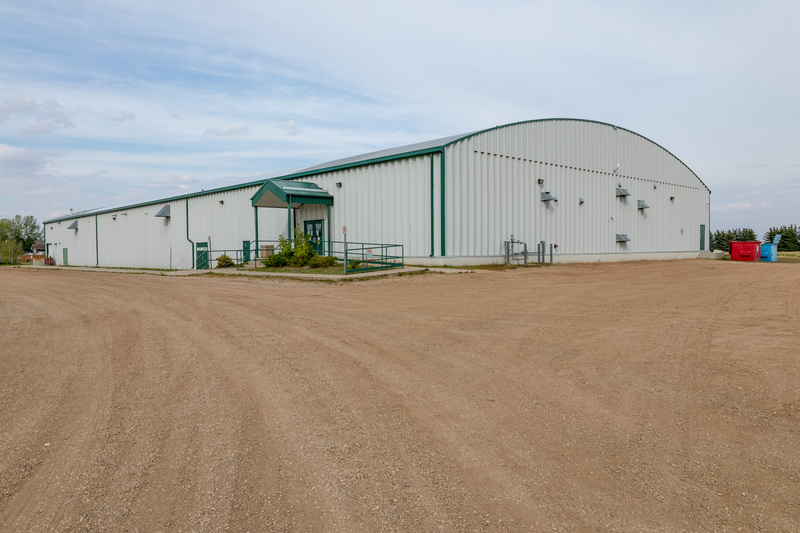 We also offer commercial snow removal services for some of the major companies within the Saskatoon area during the winter months. We believe that our success is based on Christian values, honesty, integrity and a team of experienced, loyal employees. 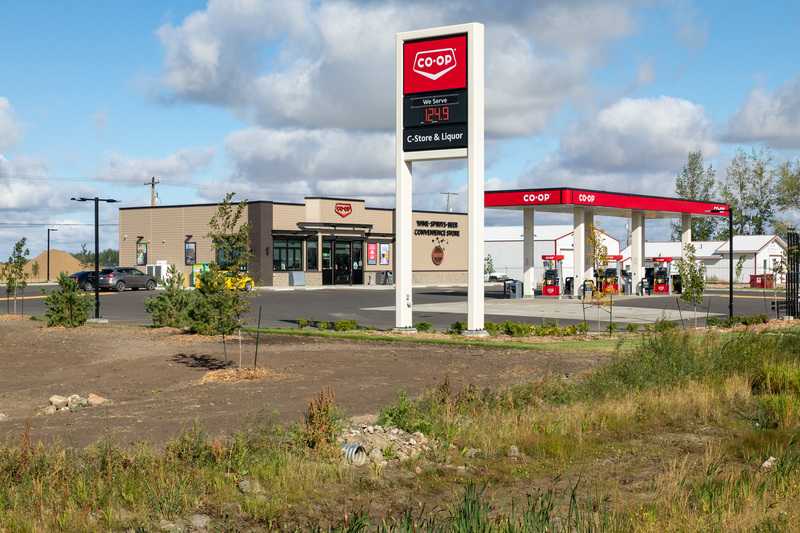 We take pride in their ability to serve our new and loyal customers alike. Description: Go2Guys Inc is an interior and exterior custom renovation specialist. We specialize in roofing, siding, soffit/fascia, eavestrough and everything interior. Description: We repair hail damaged vehicles via Pointless Dent Repair. We pay your deductible! Description: Family run (two families) roofing, exterior and construction company with roots in Dalmeny. Focus on a personal and high quality service for a fair price. At Home Sweet Home Builders, there is no "good enough". Description: Carpenter/Contractor serving Dalmeny and a wide surrounding area with large and small residential and commercial renovations, decks and fences. Description: We've been living and working in Dalmeny since 2014 and loving it. We are three journeyman carpenters with vast experience and skill set. 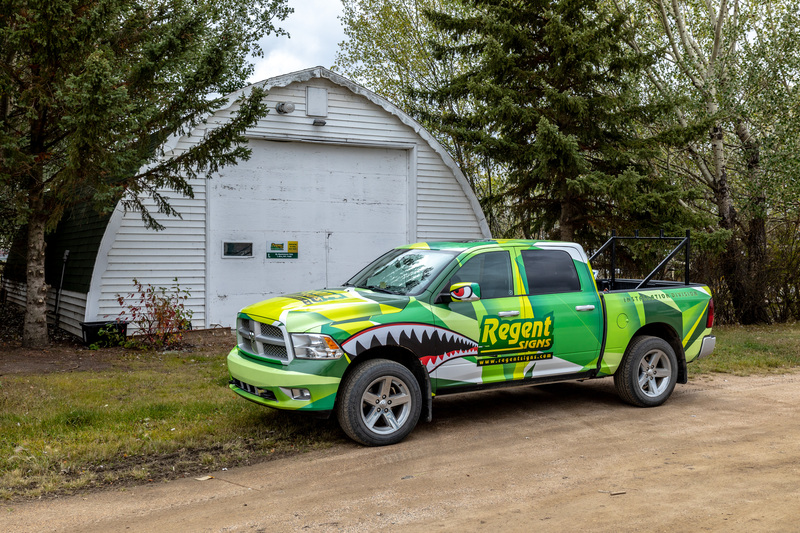 Whether it's roofing, decks, reno's inside and out, we are well equipped and willing to help. Description: Professional, residential and commercial window, gutter and siding cleaning. Bringing smiles to the world… one kilt at a time. 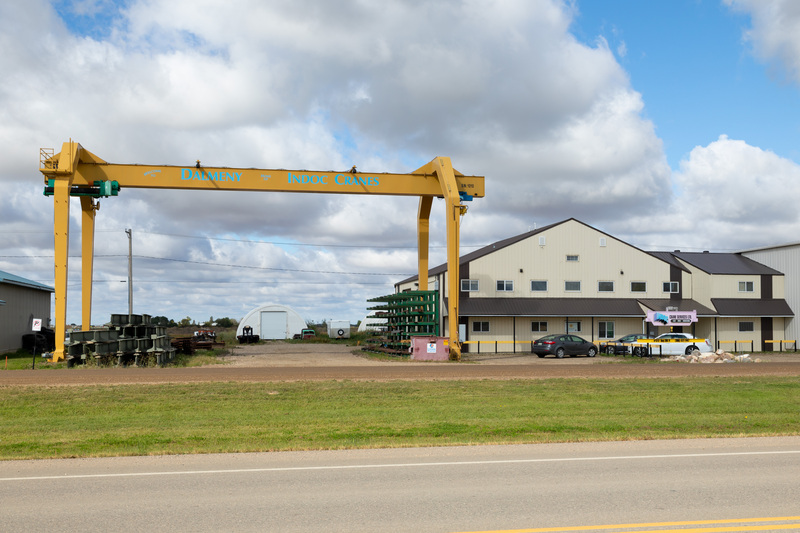 Description: With over 30 years in the land development and construction industry, North Ridge Group of Companies operates in 14 municipalities across Saskatchewan with offices in Saskatoon, Regina and Prince Albert. Originally founded in 1982 by Walter Mah, North Ridge specializes in single family homes and multi-family home construction. 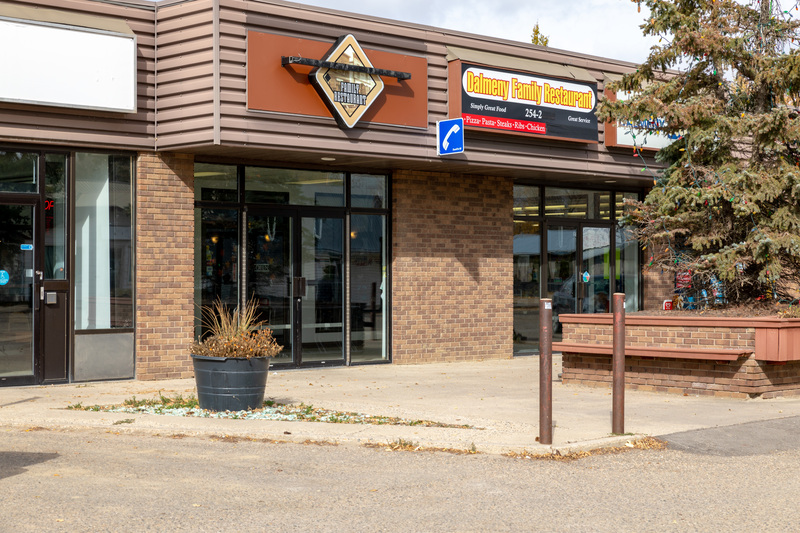 Over 15 years ago, North Ridge expanded to the Town of Dalmeny with a vision to provide a product that defines, promotes and inspires quality values in housing and a philosophy to build the best home that demonstrates craftsmanship and best value for the homebuyer. North Ridge offers a wide variety of well-constructed and affordable single-family housing with an unprecedented number of floor plans, sizes and designs to choose from that allow new homeowners have the flexibility to create their own unique environment. North Ridge Development Corporation builds more than residences for their customers, they build communities. Description: Painting and paperhanging - Interior/Exterior. S + A Excavation Ltd.
SaskValley Cabinetry & Millworks Ltd. Description: Sonmor Photography offers on-location photographic services in a casual and fun atmosphere. 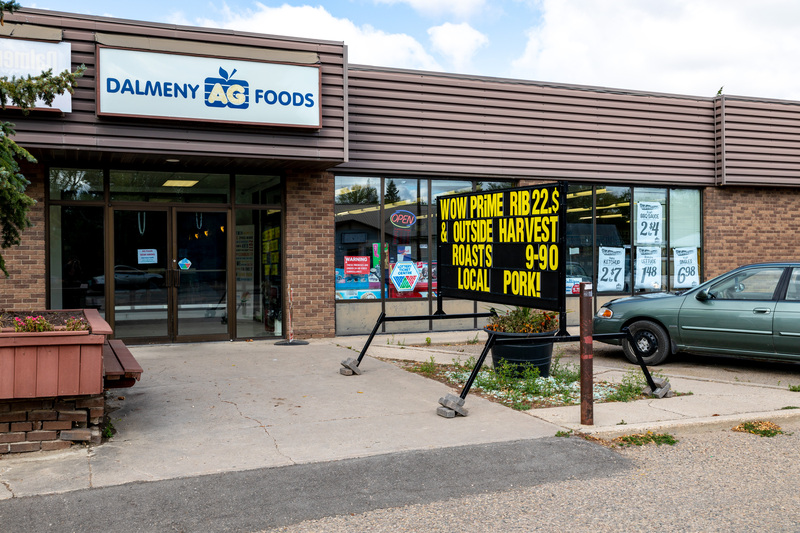 I have been in business in Dalmeny since moving here in 2011. I would love to capture new portraits for you and your family. Description: we have been in business as of July 1st, 2018. 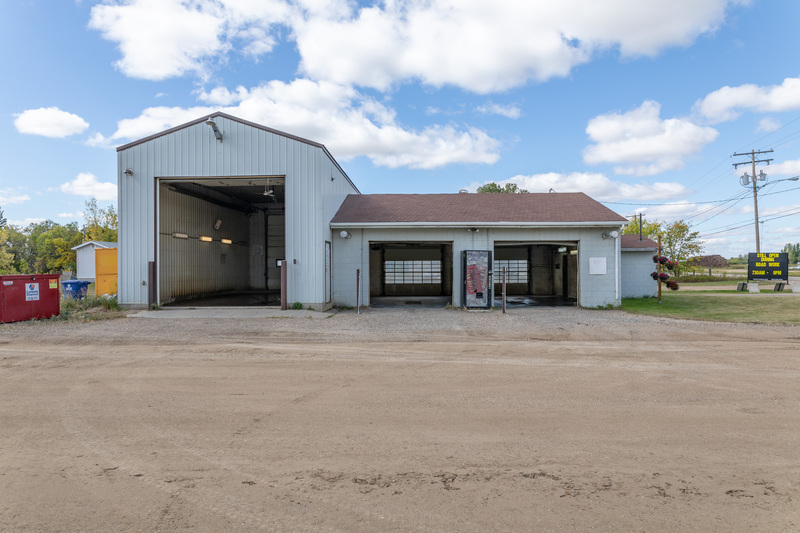 South Side offers a full range of automotive services from classic cars, street and strip cars to everyday maintenance including oil changes, brakes, A/C service and auto glass. We also offer fleet services for businesses. Description: Landscaping, irrigation, paving stone, weed control, snow removal, material hauling.